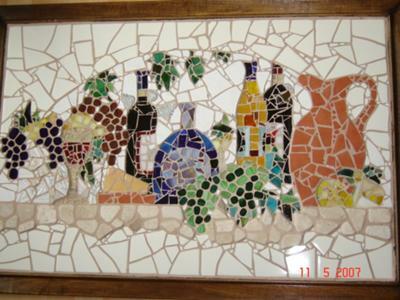 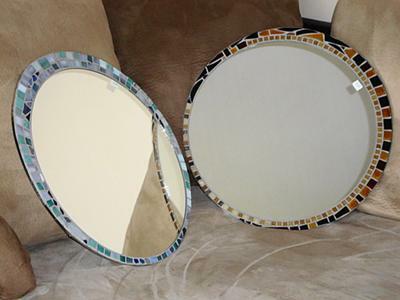 I have been creating mosaics for over 15 years now, having started in stained glass, I discovered mosaics and never went back. 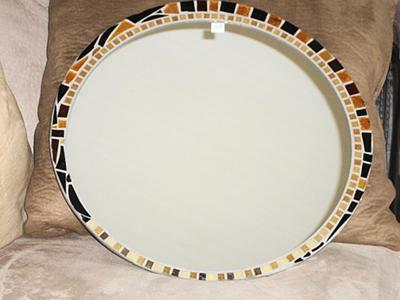 I have done ceramics, pebbles, stones, glass, stained glass pation art like stepping stones and outdoor garden mosaics. 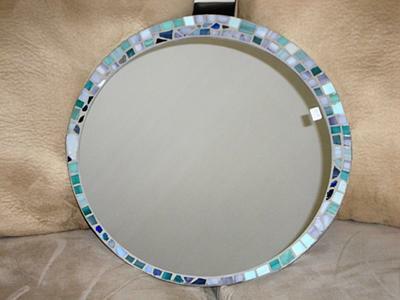 I have been specializing in stained glass & crystal wind chimes created intuitively using the principals of Feng Shui.